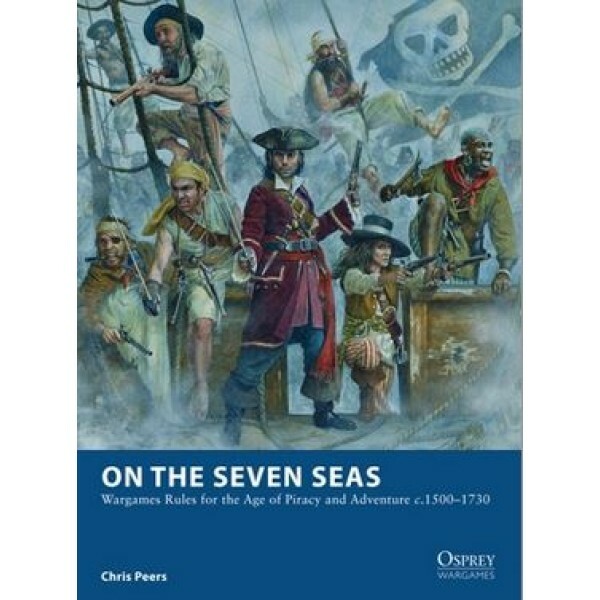 Wargames Rules for the Age of Piracy and Adventure c.1500–1730 Author: Chris Peers Illustr.. 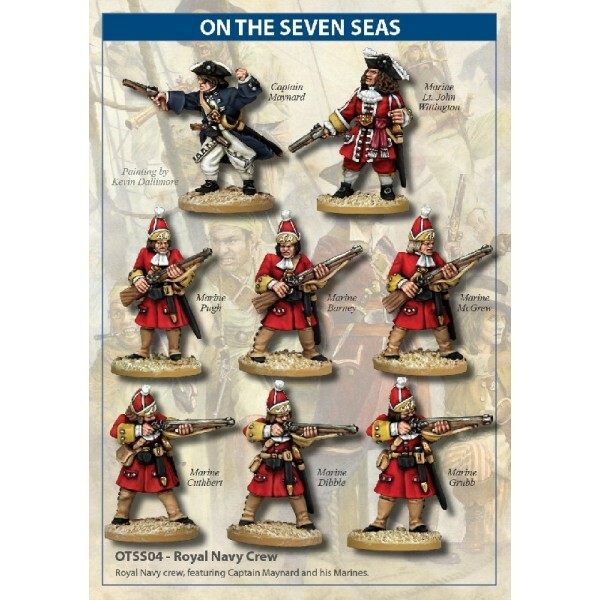 DESCRIPTION Royal Navy crew, featuring Captain Maynard and his Marines who famously hun.. 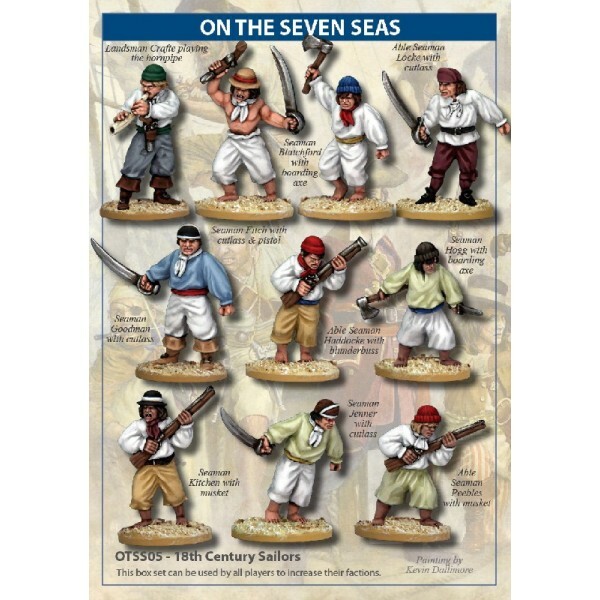 DESCRIPTION 10 figures of 18th Century sailors. As Pirate, Navy and Merchant sailors in.. 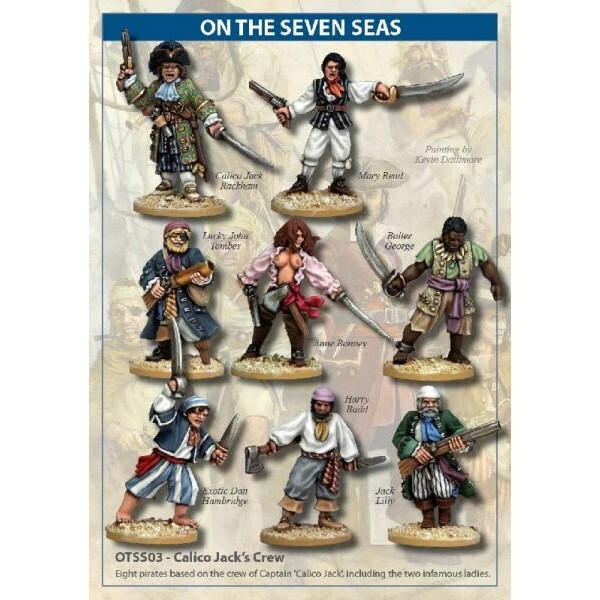 DESCRIPTION A crew of eight pirates, looking very familiar, led by the infamous Capta.. 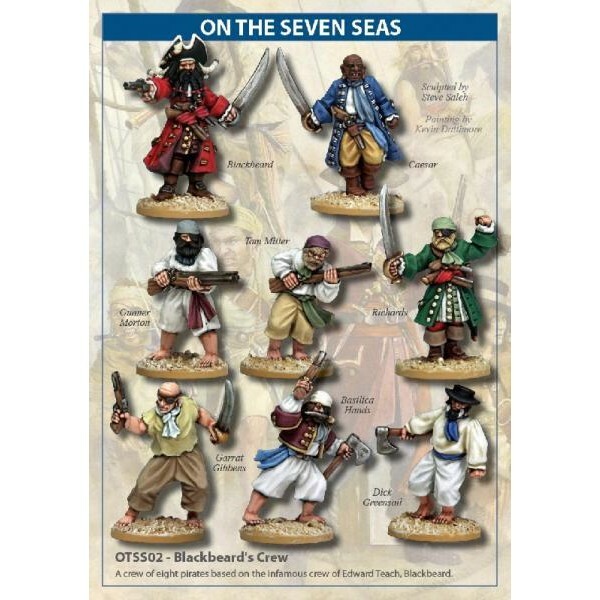 DESCRIPTION A crew of eight pirates based on the crew of Edward Teach, Blackbeard. Ca.. 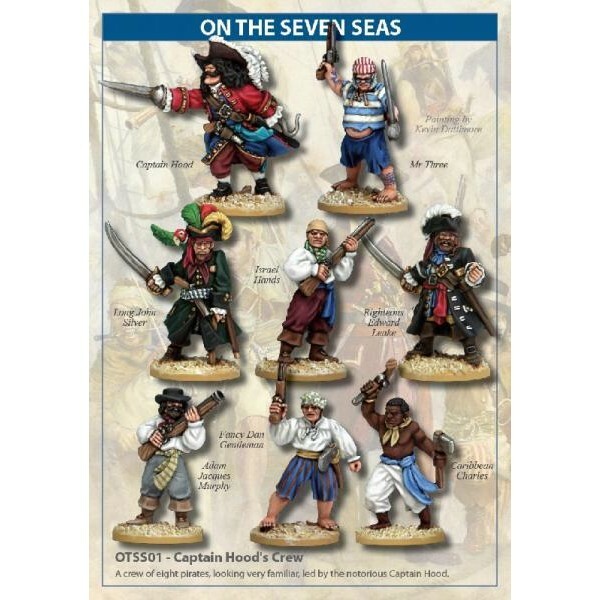 DESCRIPTION Eight pirates based on the crew of Captain 'Calico Jack', including the t..
Cutlass! 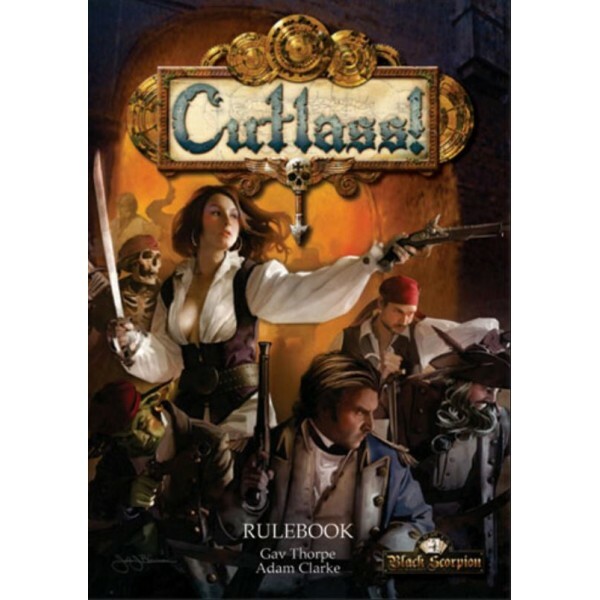 is a fantasy pirate rulebook for use with pirate ranges of miniatures. 124 pages, full c..